On the bright side, the text is of very good quality with only few spelling errors, accurate definitions and plenty of examples. The most important advantage of the book is that it offers a plethora of exercises both for the beginner and the advanced student. Its colourful design offers an image, which is very pleasant to the reader's eyes. 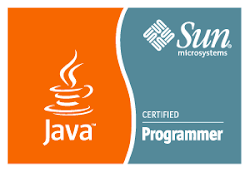 A separate key to the exercises, not written by the authors, is available, but at an extra cost. The book is available in several foreign languages, besides English and Italian. 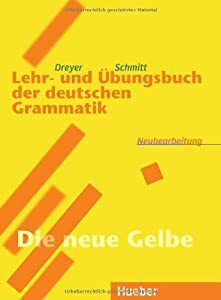 On the dark side, when compared with other, older school German grammar books such as the venerate Lernergrammatik für Deutsch als Fremdsprache by Lorentz Nieder, there is vital information missing. For instance, when one is trying to build an argument, several words are of the essence, such as Argumentativpartikel. This information is crucial for someone who is preparing to sit for an official German language examination. All in all, the book offers great help in self study, filling many grammar gaps with explanations, exercising and reference. Therefore, it is highly recommended for those who need to a synoptic grammar introduction or to master quickly the German language.